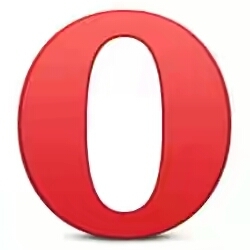 Just few days after releasing a major update for all desktop users of windows, Mac and Linux OS, opera just recently released a big update for its browser on Android. Although this new update might not really come with new features, but opera has decided to give it's android browser a complete design make over. 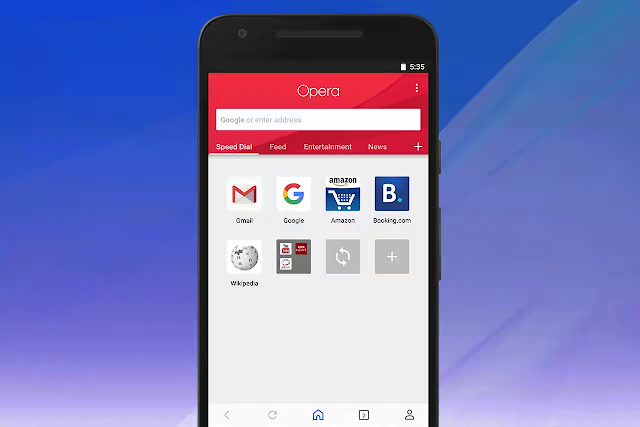 The latest Opera browser for android offers a new modern and fresh look which was inspired by android's material design. There have been lots of visual changes in terms of the general UI design and in this post I will try to highlight them. The very first thing you’ll notice is that the start page has been completely redesigned with the Speed Dial being moved to the left side of the carousel, and news feed moved to the right side. 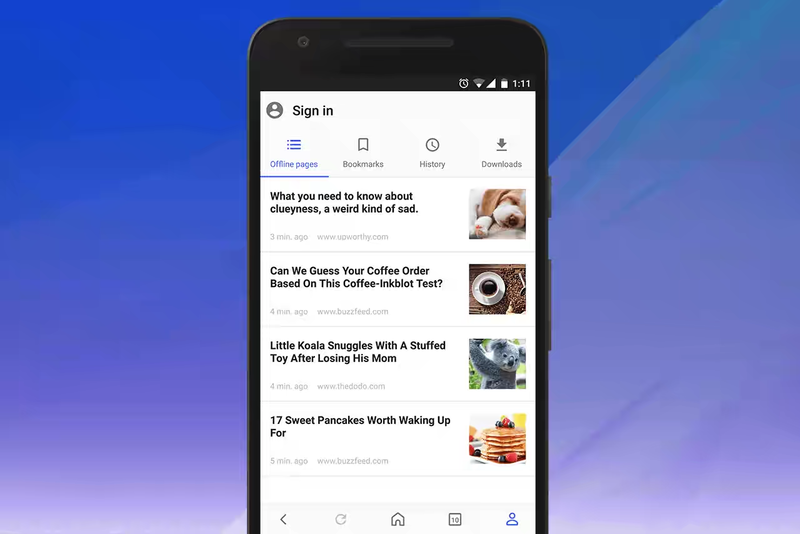 Also when you Scroll through the channels across the top to see your favorite topics, you can configure your favorite topics by tapping on the + icon on the right, this lets you easily add and remove them to customize the news you get. The news feed also comes with a reader mode that you can configure in Settings, which will load article quickly. You can also find a handy overview of your offline pages, bookmarks, history and downloads by tapping on the person icon in the bottom-right corner. Sign in option is also available there to sync your Speed Dial, bookmarks, tabs and typed history across all your devices. One other noticeable change is the three-dots menu in the top-right corner of the browser. When you’re on a webpage, this menu has “find in page” and “share” functions. You can add the current site to your Speed Dial or Android home screen Via the “Add to” option. 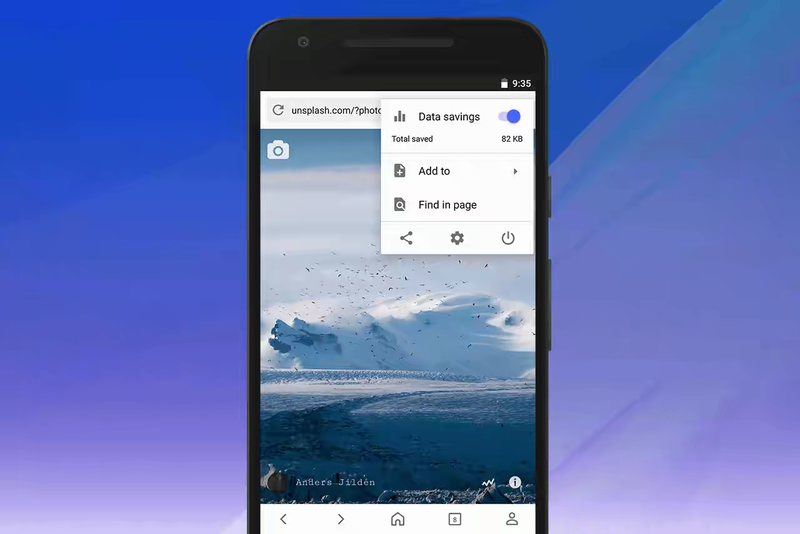 You can also toggle data savings, and of course access browser settings. It's now very much easier to navigate as most of the menus have been grouped in order. Data savings toggle is also available for ad blocker and video compression. According to opera, more features will be added in a future update such as the ability to switch between tablet and normal layouts, as well as the options to change the new feed language and select the download folder of choice. If you haven't received the update yet, you just have to wait a little longer as Opera has already started rolling out the update or you can download from this Link. Android is the fastest growing sector.It offers huge career aspects for talented professionals. Android course in Chennai provides a best training. This is really great.Keep sharing more like this.